Nottingham Law School are delighted to announce the appointment of two new honorary professors: Shaun Smith QC and Alastair Hodge. Nottingham Law School are delighted to announce the appointment of two new honorary professors of Law. Honorary Professor Shaun Smith QC has practised in all aspects of criminal law, both prosecuting and defending and is regarded as one of the country's leading advocates. He has been lead counsel in a number of high profile criminal trials (including the Philpott murders at Nottingham Crown Court). 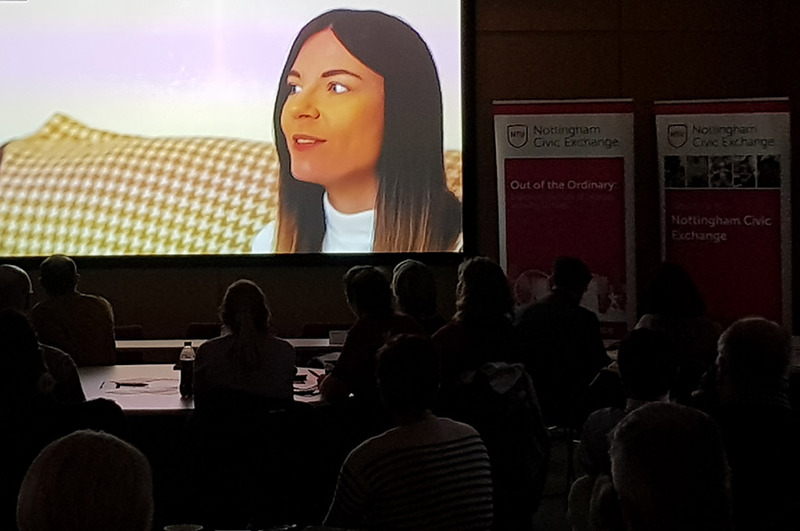 He is a member of the National Advocacy Training Council and a trainer for the Judicial College involved in the on-going training of Crown Court Judges and Recorders, including those conducting cases of a serious sexual nature. Shaun has been actively involved in the law school for a number of years having acted as an external examiner on the BVC and LLM in Advocacy Skills, given guest lectures on the BPTC, judged moots and mock trial competitions and offering advice. Honorary Professor Alastair Hodge is an expert in the field of Employment Law and is heavily involved in the leadership of the Bar and, in particular, advocacy training. Alastair has extensive experience of employment law and is regularly instructed in the Employment Tribunal and the Employment Appeal Tribunal. 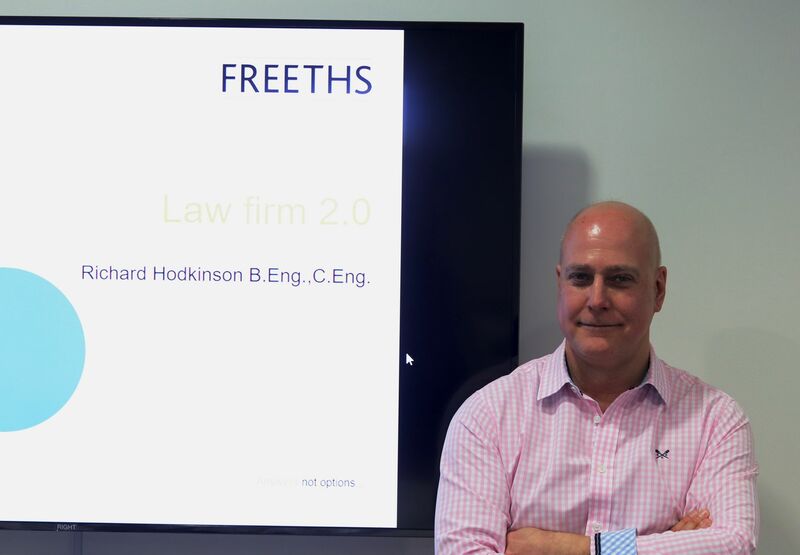 He acts for both employers and employees and has particular experience in unfair dismissal, transfer of undertakings and discrimination cases. Through his work with the Inner Temple, Alastair has been involved with advocacy training in this jurisdiction and overseas. He is the course director for advocacy training at Inner Temple, with responsibility for the training of advocates in the early years of practice. He is the youngest Bencher of the Inner Temple and plays a pivotal role in the education and training roles that the Inn provides. He has served on a number of profession wide committees aimed at improving diversity and training at the Bar. The law school looks forward to drawing on the expertise and experience of Honorary Professor Smith QC and Honorary Professor Hodge in pursuing its research and teaching mission in a number of fields and, in particular, advocacy. 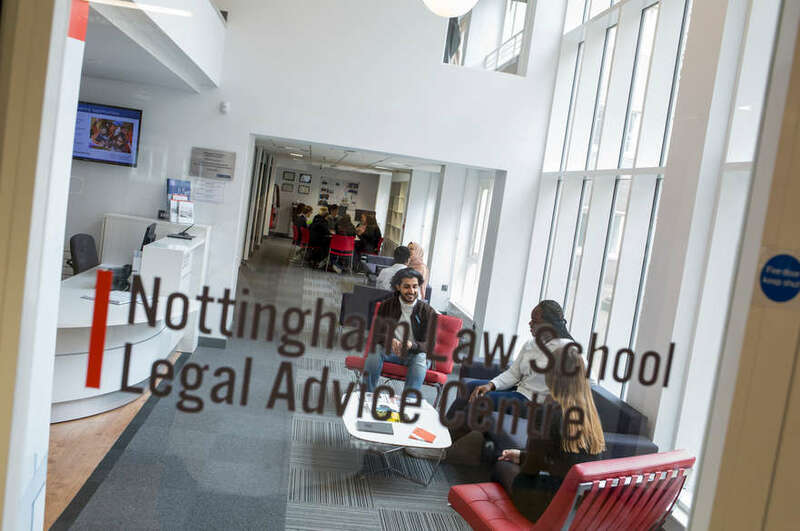 As leaders in their respective fields of law they will ensure that Nottingham Law School is at the forefront of contemporary practice and can deliver innovative and high-quality courses which meet the needs of the legal profession.